Officials said action was taken against the KMC as it was releasing untreated sewage into the Panchganga river due to a pipeline burst in September. Kolhapur: Electric supply to the Kolhapur Municipal Corporation building was disconnected today for an hour as symbolic action against the civic body by the Maharashtra Pollution Control Board. 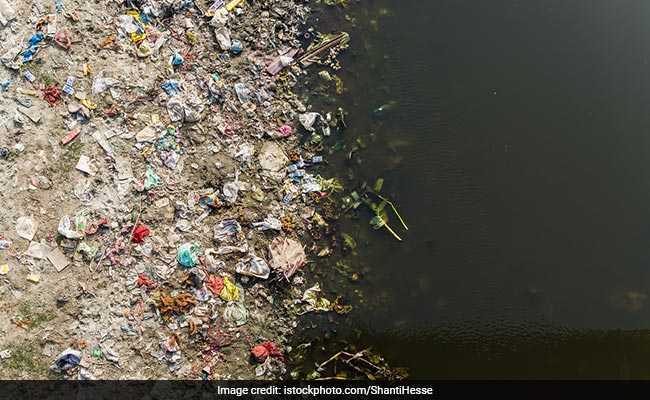 They added that such an act, under section 33A of the Water (Prevention and Control of Pollution) Act, 1974, was done earlier in the year 2003.